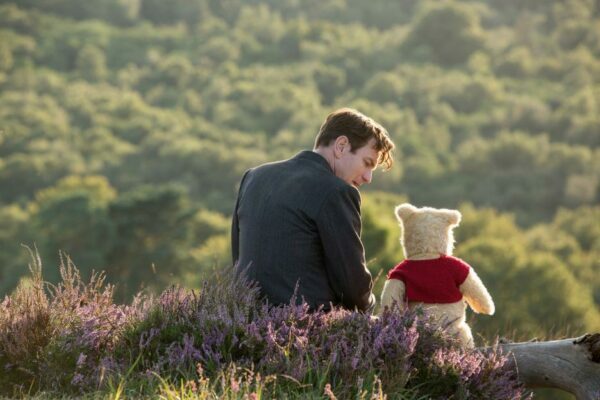 When's the last time you visited the Hundred Acre Wood? Winnie the Pooh and his friends are synonymous with childhood. But what happens when you grow up and memories of those childhood adventures fade away? 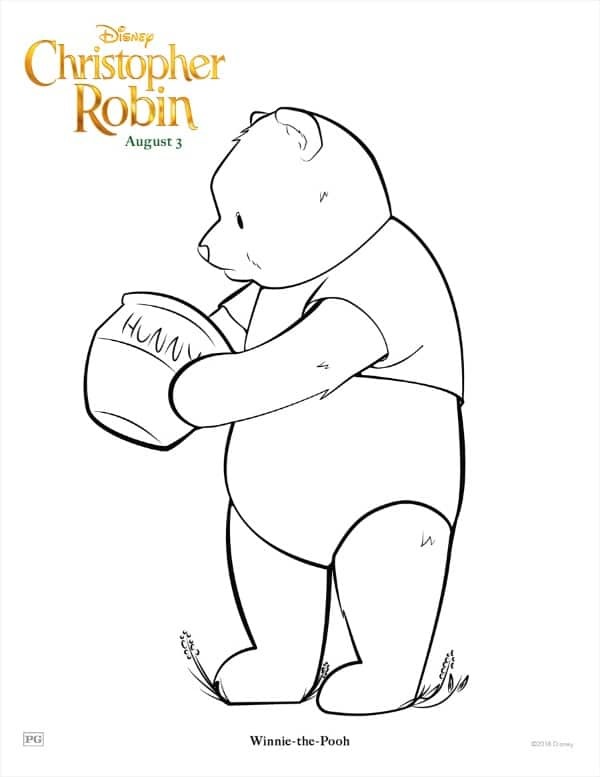 Walt Disney's Christopher Robin movie is coming to theaters on August 3, 2018, making it the perfect time to grab these free printable coloring pages featuring Winnie the Pooh and friends. I grew up with Winnie the Pooh cartoons and stories, so he holds a place in my heart. Pooh, Tigger, Piglet, and Eeyore were some of the first decorations added to the nursery when I was pregnant with my oldest. In fact, they are still on the walls of my son's room. 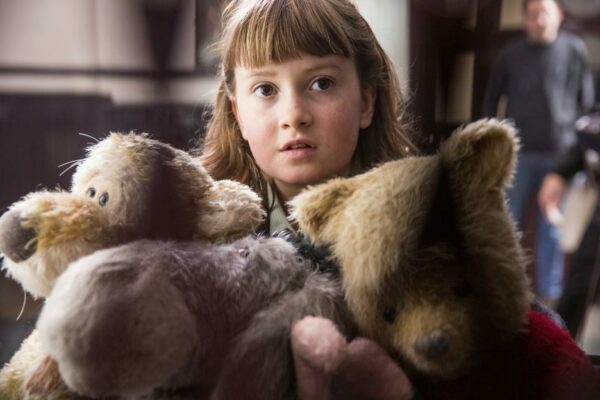 To get the kids excited about seeing the new Christopher Robin movie (or to continue the excitement afterwards), you'll want to grab this printable activity packet. 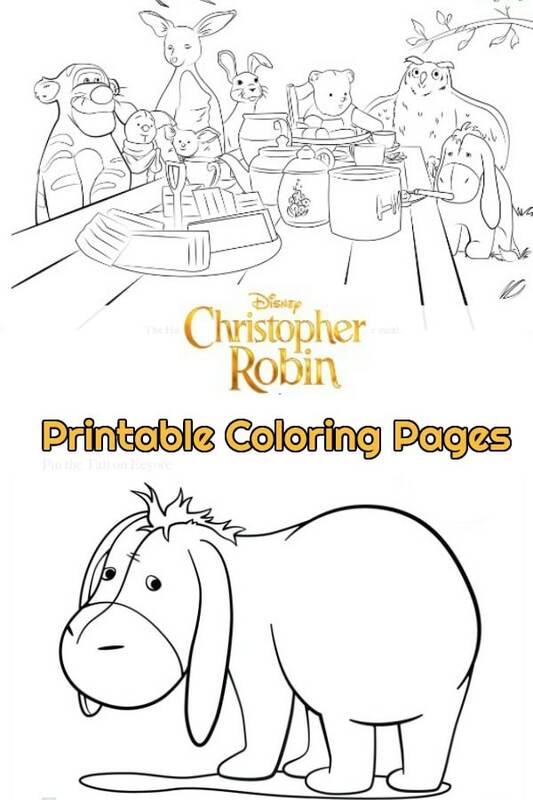 It is full of coloring pages as well as a couple mazes and doorhangers you can cut out. We're looking forward to seeing the movie, though I suspect I'll need to bring along tissues. The thought of nearly forgetting beloved childhood memories always hits me right in the feels. Do you have a favorite character? Let us know in the comments below! Crayons Assemble for These Avengers Coloring Pages! Free Printable Coloring Sheets for Disney's Wreck-It Ralph!